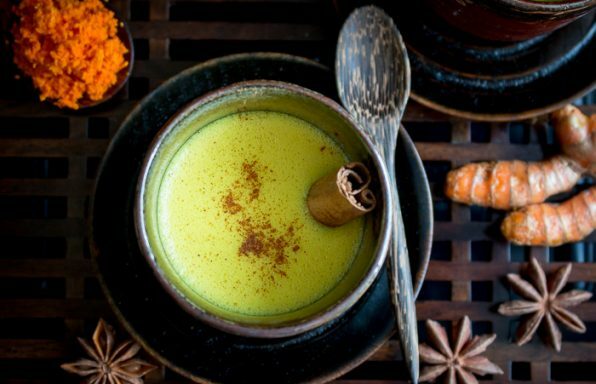 Easy Spiced Golden Milk is a creamy frothy dairy-free warming beverage with fresh turmeric, ginger, star anise, black peppercorns and coconut milk. 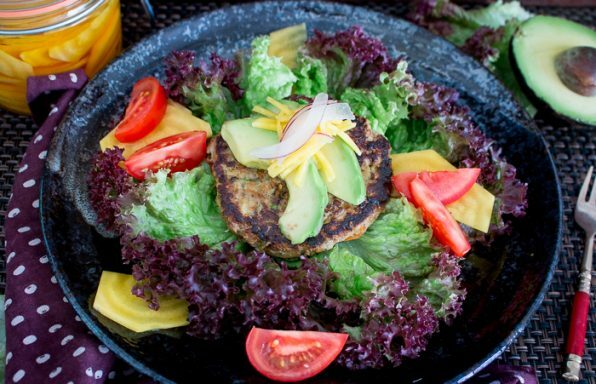 Low Carb Veggie Turkey Burger are juicy and tender and packed with garden fresh vegetables. 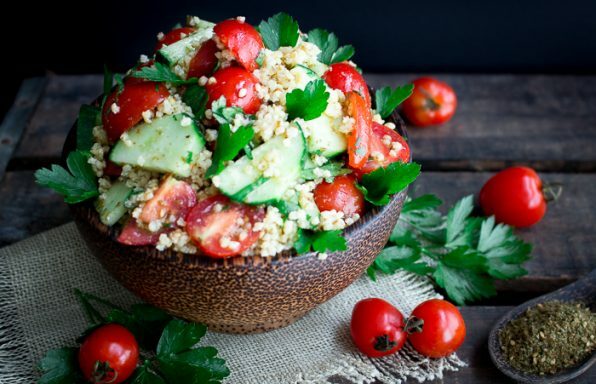 20 Minute Meal from Kitchen to Table! 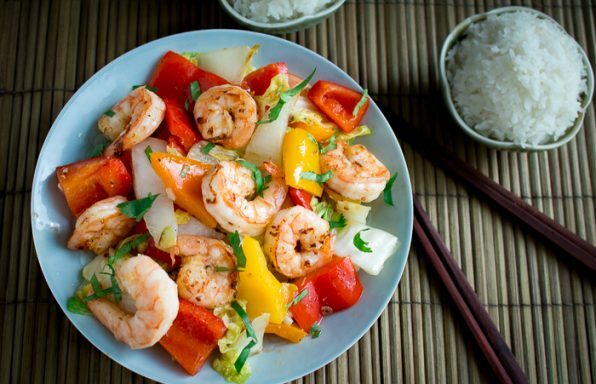 Clean Eating Shrimp Stir Fry is a 15-minute meal time wonder filled with fresh veggies and aromatic spices and herbs. 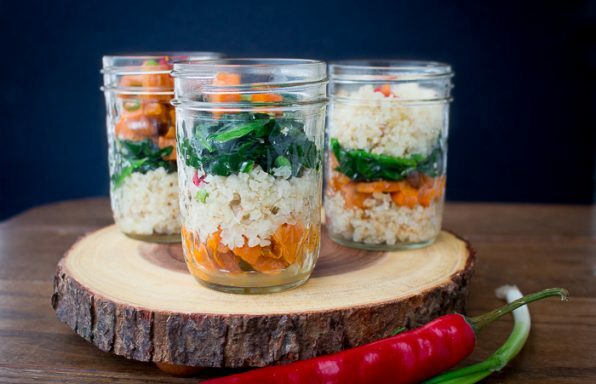 Whole30 Vegan Lunch Plan takes the worry out of portable lunches on the go. 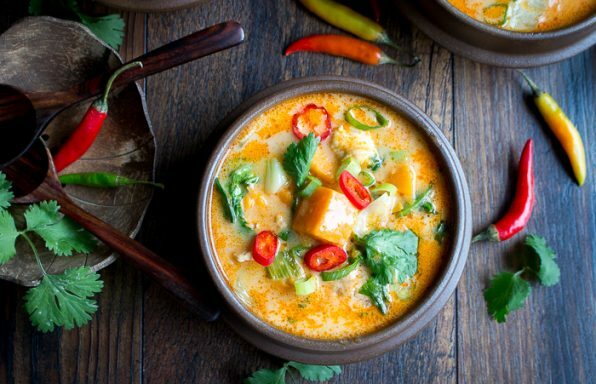 Filled with fresh herbs, warming spices and nourishing vegetables. 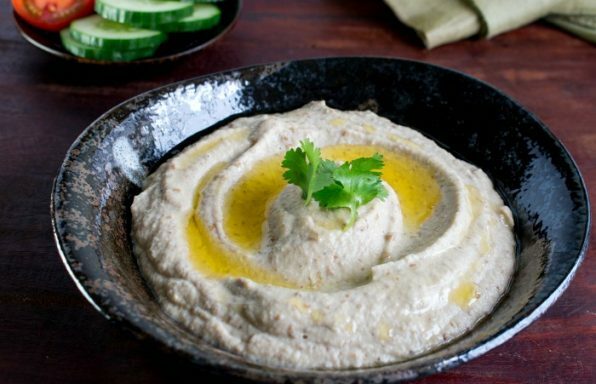 Traditional Baba Ghanoush (Ganoush) is a smooth velvety Middle Eastern dip made of roasted eggplant, tahini, lemon, garlic and herbs. 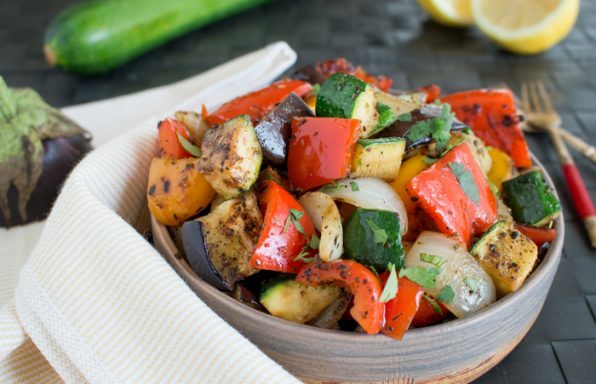 Favorite Provençal Ratatouille Recipe is tossed with a little EVVO and herbs de Provence, grilled and then drizzled with fresh lemon juice. Super Easy and perfect for summer grilling! 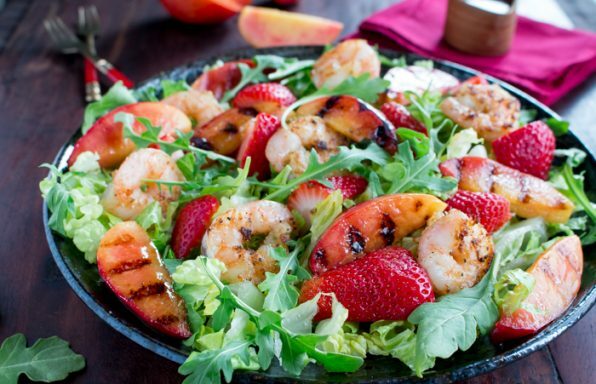 Grilled Shrimp Nectarine Summer Salad is an easy way to celebrate both the grilling and stone fruit season with a drizzle of citrus strawberry dressing. 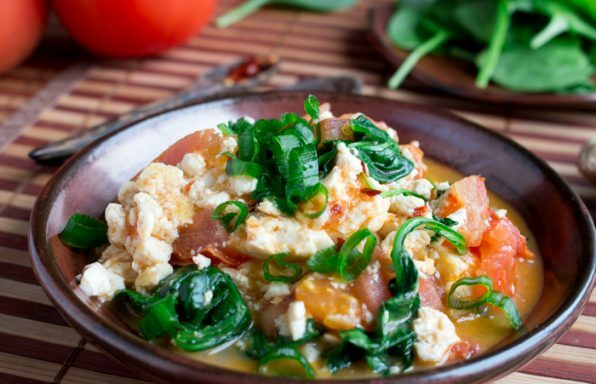 Spicy Tofu Scramble is a delicious little 15 minute high protein clean eating vegan meal to jump start your day.